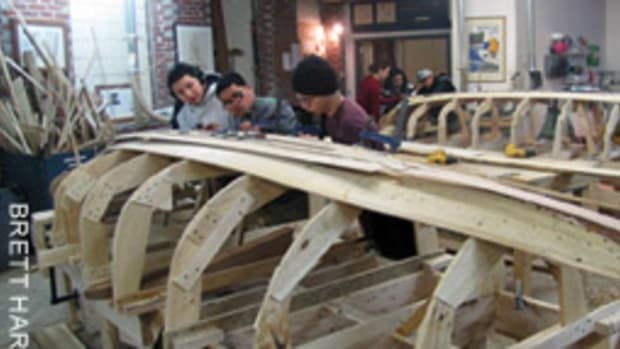 Anna is a 56-foot sloop inspired by the famous S&S design Stormy Weather. On August 15, 2018, a year shy of its 90th birthday, the American yacht design and brokerage firm of Sparkman & Stephens was acquired. The buyer was Donald Tofias, a former Boston commercial real estate agent and developer, and a serial owner of vintage sailing yachts such as a Concordia yawl and a Herreshoff S-Boat. 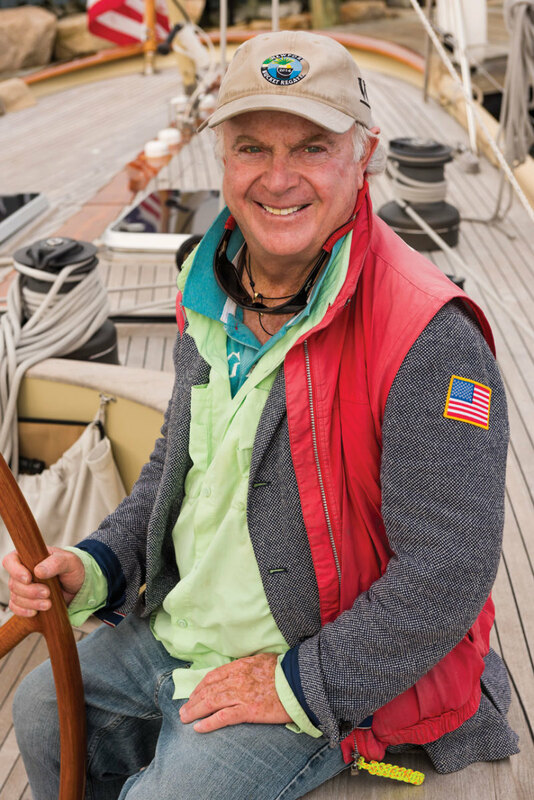 He is founder of the W-Class Yacht Company, a lifelong yacht racer, and a full-time resident of the sailing mecca Newport, Rhode Island. 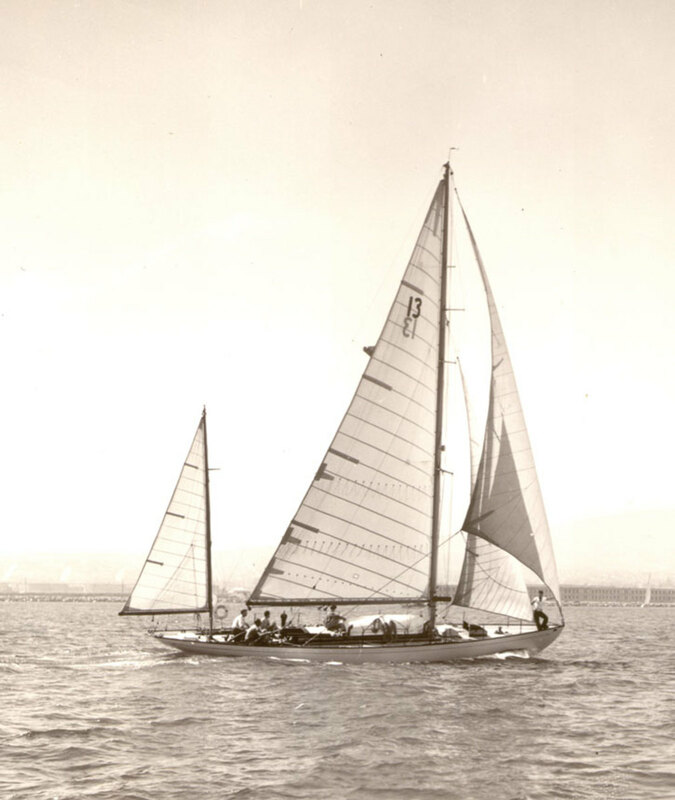 Tofias is quite mindful that he just purchased a large chunk of yachting history—the design firm that launched the ocean racers Dorade and Running Tide along with the America’s Cup defenders J-Class Ranger and the 12-Meter boats Columbia, Intrepid, Courageous and Freedom. 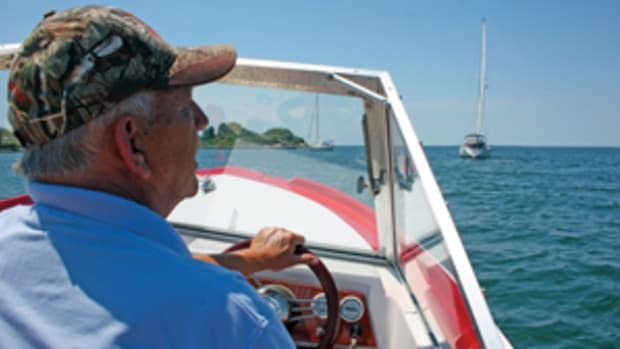 Tofias, who grew up sailing around Bourne on Cape Cod since the age of 5 or 6, recalls the heady “Summers of the Twelves.” That’s when America’s Cup races were held in 12-Meter sloops off Newport between 1958 and 1983. 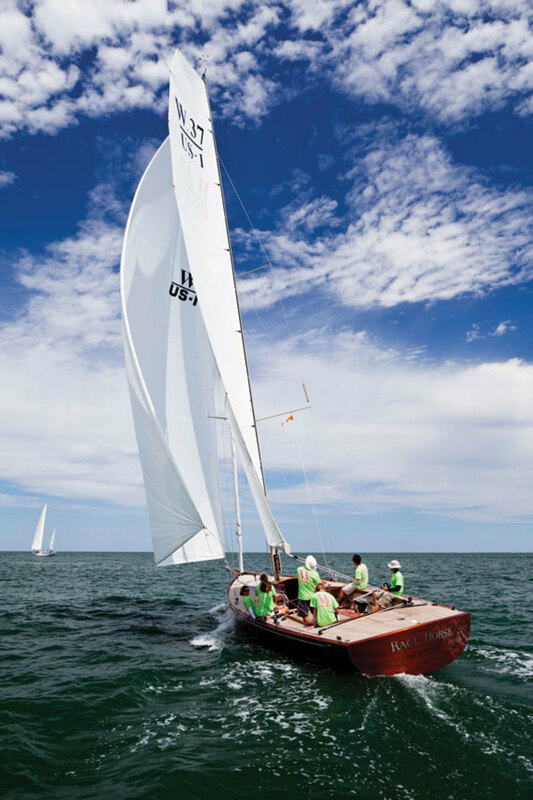 The 73-foot racing yawl Bolero. Today, said Tofias, there is a market for owners who would like to recreate classic Sparkman & Stephens designs with modern construction techniques and technology. He calls the combination “spirit of tradition.” It’s one reason he bought the firm. “I never thought I’d own the company, but the opportunity came up and I pursued it,” said Tofias, who purchased the business from a private investor. “I bought all the units in the LLC. I have total control of Sparkman & Stephens. I have no partners, and I will have a very active day-to-day role in the management and planning, and coordination for the company. It’s my job, as I see it, to grow the company and expand the design services, expand the brokerage services and, hopefully, find other areas that the company should be involved in.” In addition to his passion for the company’s history, Tofias brings decades of business experience to the table. 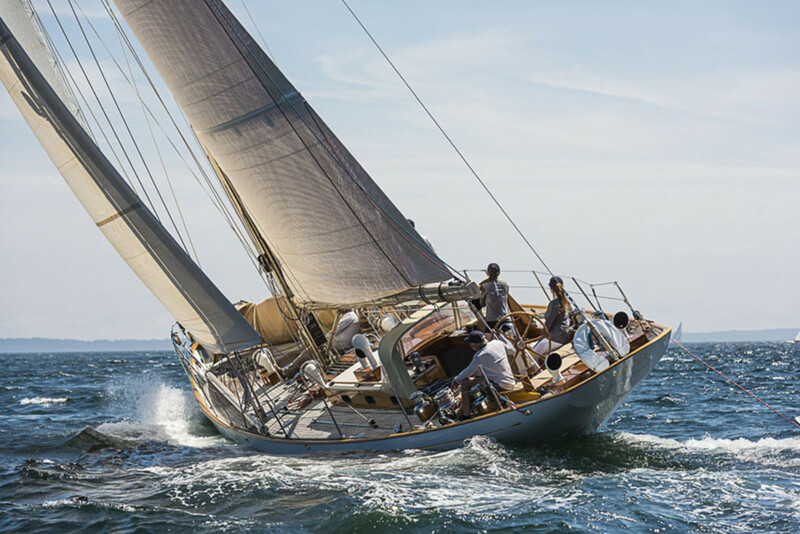 In 1996, as he was winding down his real estate business, he founded the W-Class Yacht Company, which offers a series of one-design spirit of tradition racing sloops. Dorade is one of the classics produced by the firm. 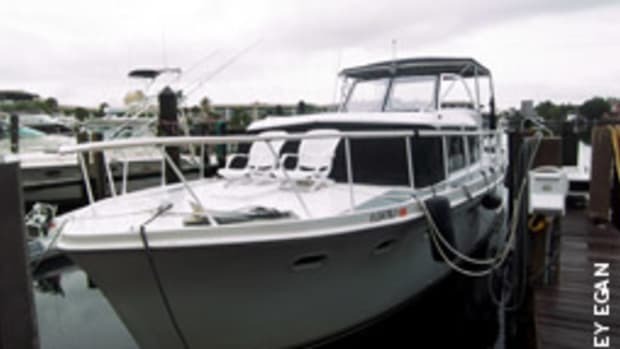 The first two W-76 yachts were Wild Horses and White Wings, built in 1998 by Maine boatbuilders Brooklin Boat Yard and Rockport Marine respectively, with cold-molded wood construction and carbon-fiber rigging. They have been frequent match-racing partners ever since. 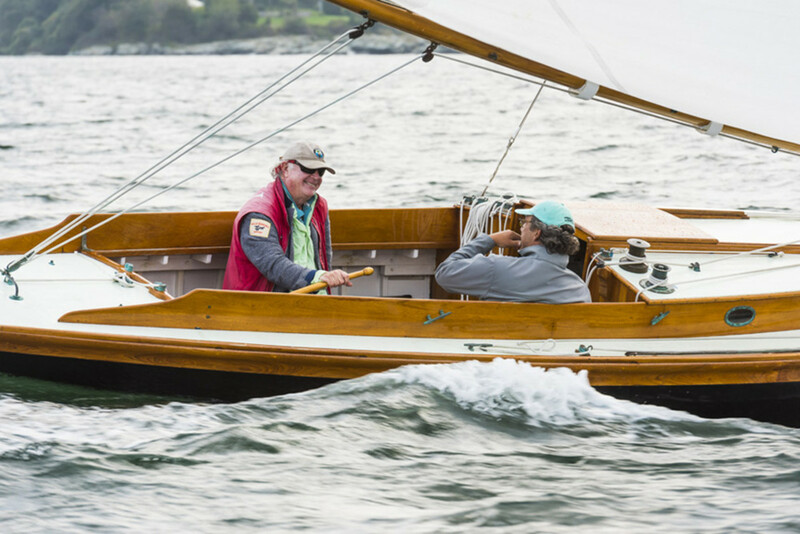 When Tofias purchased Sparkman & Stephens he made its brokerage division the official distributor of W-Class yachts, which Artisan Boatworks in Rockport, Maine, now builds in lengths overall to 140 feet. Tofias has campaigned his W-Class yachts in New England, the Caribbean and the Mediterranean. Olin Stephens (at the helm) founded S&S in 1929. “We race a lot,” he said. “We do upwards of 60 races a year between these boats. For seven years of the last 20, we were in Europe in the Western Med, racing primarily in Italy, France, Spain and Monaco. We did the America’s Cup Jubilee in 2001 in Cowes.” He also has raced the W-76s in superyacht regattas such as the Bucket series. Tofias has made S&S the official distributor of W-Class yachts, such as this W-37. Brand said that Tofias drove the boat he was on about half the time, alternating between the two W-76s. During his time with the program, Brand racked up a lot of sea time between delivering the W-Class boats to regattas and racing them, which ultimately led to getting his captain’s license. 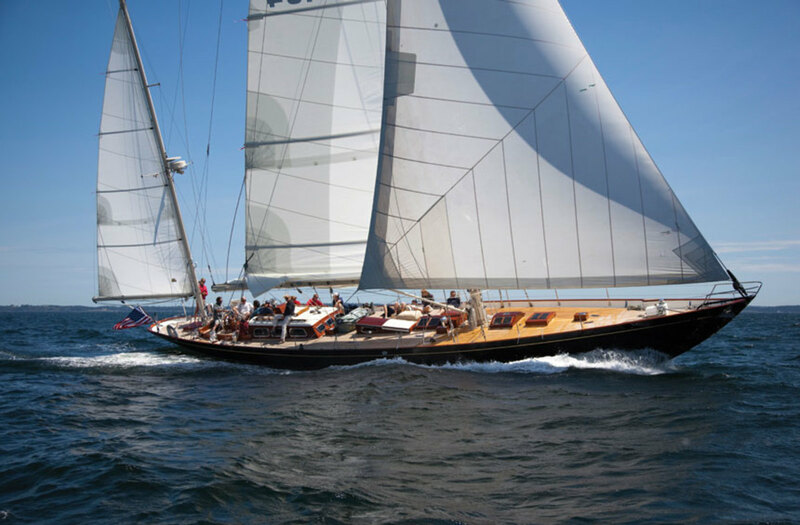 He has been the skipper of Lionheart, a 142-foot aluminum “spirit of tradition” J-Class yacht, since her launch in 2010. 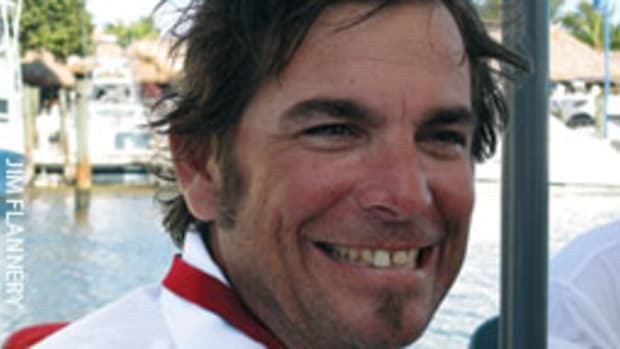 Andy Green, a professional sailor based in Newport who served as a TV commentator for the last Volvo Ocean Race, sailed with Tofias at the St. Barths Bucket. 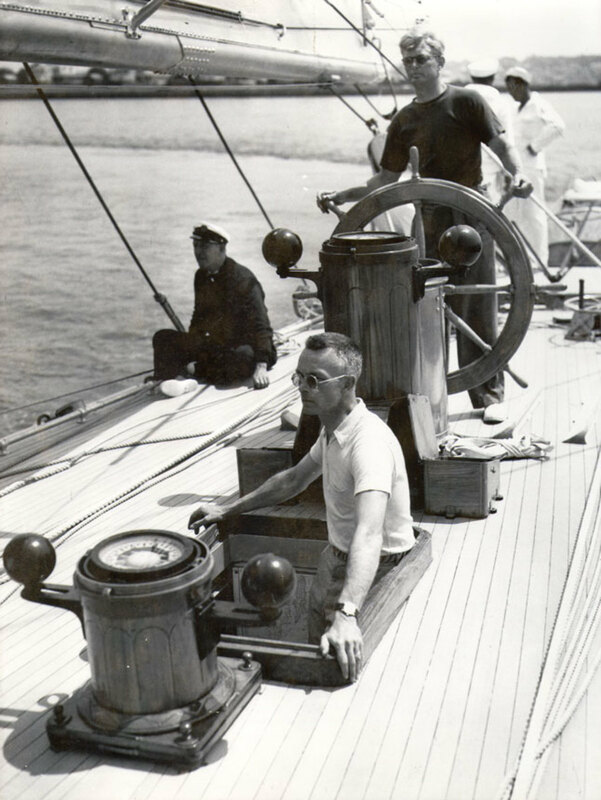 Tofias at the helm of his own Herreshoff S-Boat Stallion. Tofias also throws great parties when the day’s racing is over, Green said. Green said he expects Tofias to be a good steward of the Sparkman & Stephens legacy.